Father’s Day is fast approaching – what do you get the guy who has everything? Here are a few ideas that are fun and available close to home. 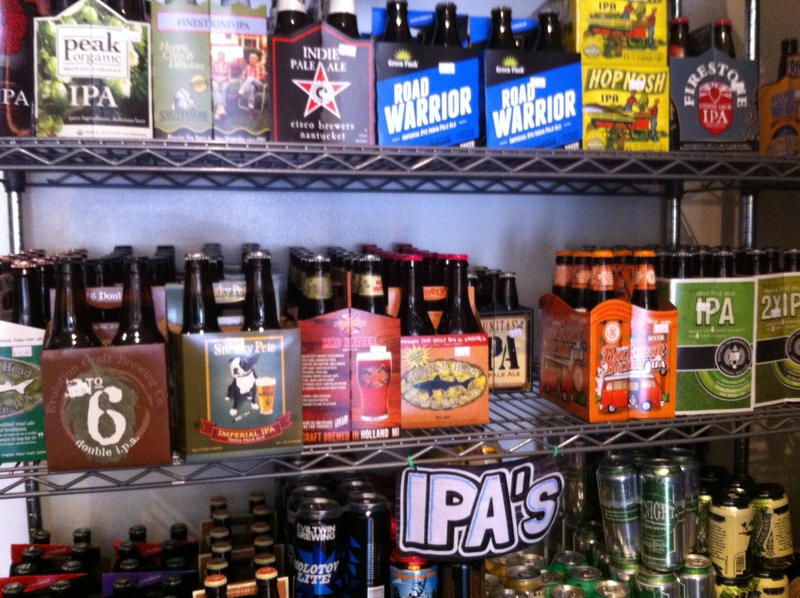 A six pack of craft beer from Market 2 Market (116 Del Ray Ave.) will hit the spot on a hot day. They have over 150 craft beers including IPAs, porters, brown ales, and lagers. We suggest a mix! He will love it! 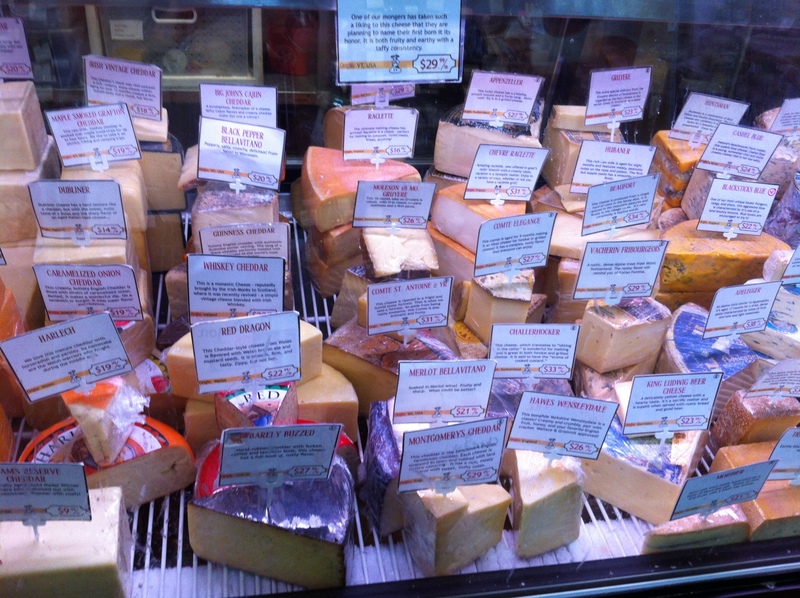 Or how about a chunk of fancy cheese and some meat for your guy from Cheesetique (2411 Mt. Vernon Ave.)? 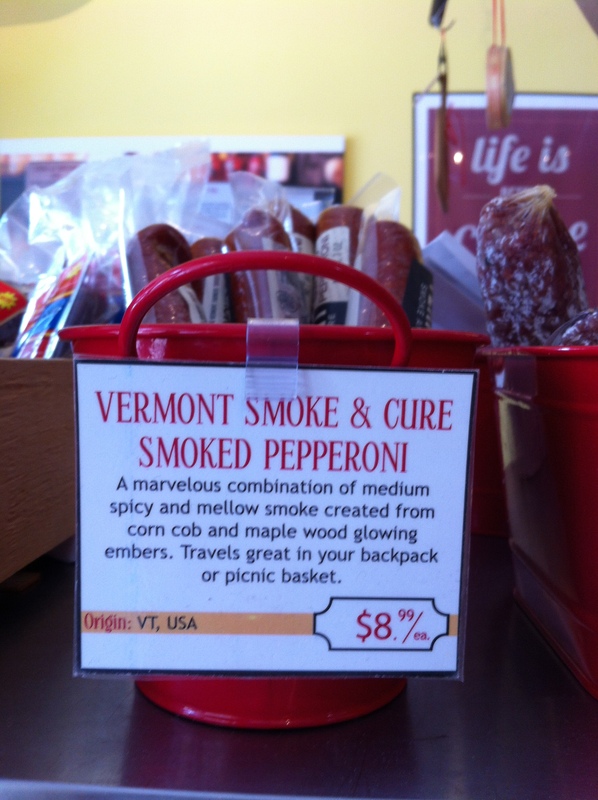 Our favorite is the Goat’s Milk Gouda with a slice pepperoni on any cracker or bread. 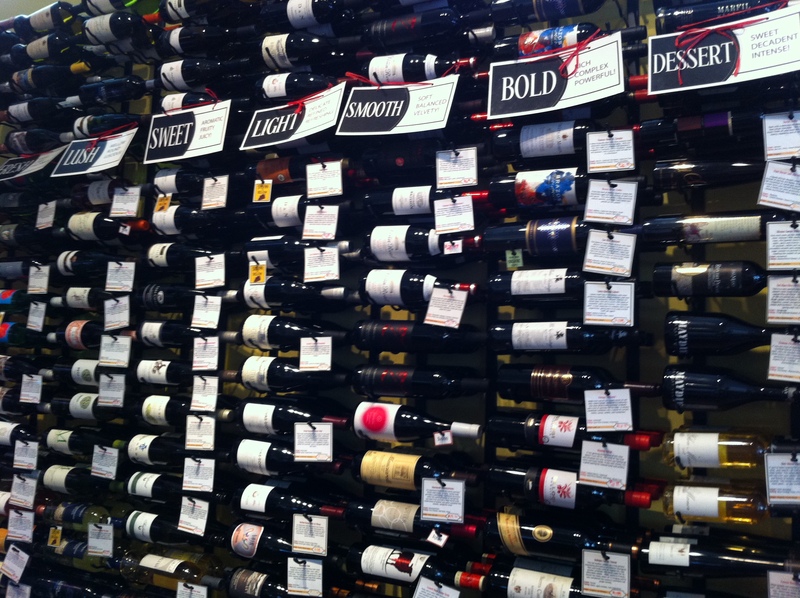 You could also grab a bottle of wine from their wine wall – each wine is categorized for easier selection. And don’t forget to pick up some of their chocolate chips – you know the ones they put on the table after dinner and lunch! Yum! You could also stop by Let’s Meat on the Avenue (2403 Mt. Vernon Ave.) for a selection of their popular seasonings and meat. Add the seasonings to their filet mignon along with some specialty olive oil from their organic olive oil bar. Your guy will be in heaven at the grill! 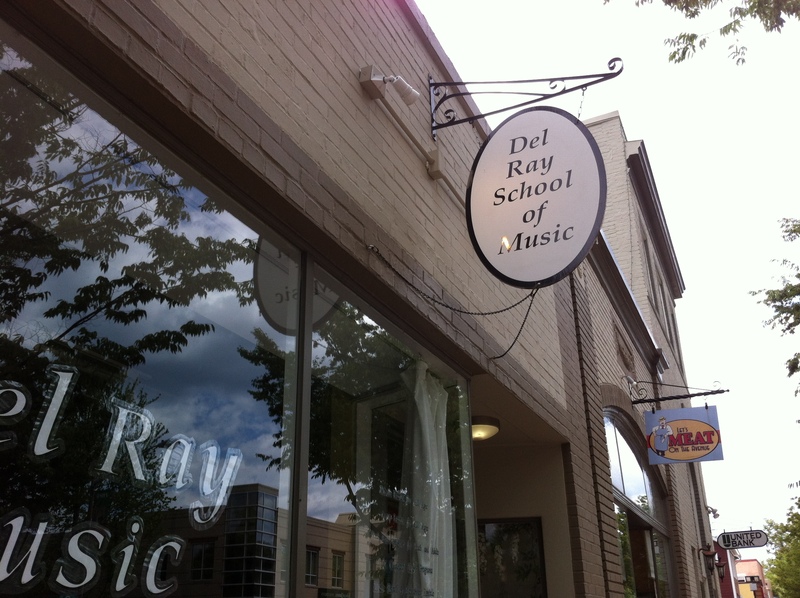 Another thought is an acoustic guitar lesson package from Del Ray School of Music (2405 Mt. Vernon Ave.) Click here for more details! The Dad in your life works hard and deserves something special this weekend! Happy Father’s Day to all the Dads out there! Next postThe Fourth Annual Well Ray Festival is here!